Studying to be a Civil Engineer? 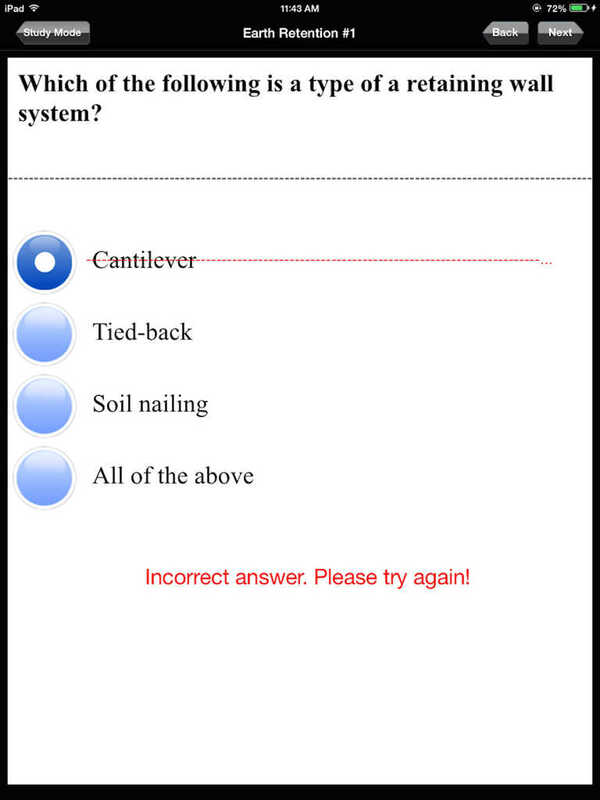 Getting ready to take the NCEES Principles of Engineering Exam? For any Civil Engineering PE exam, you must pass the Civil Breadth section. And Upward Mobility can help! 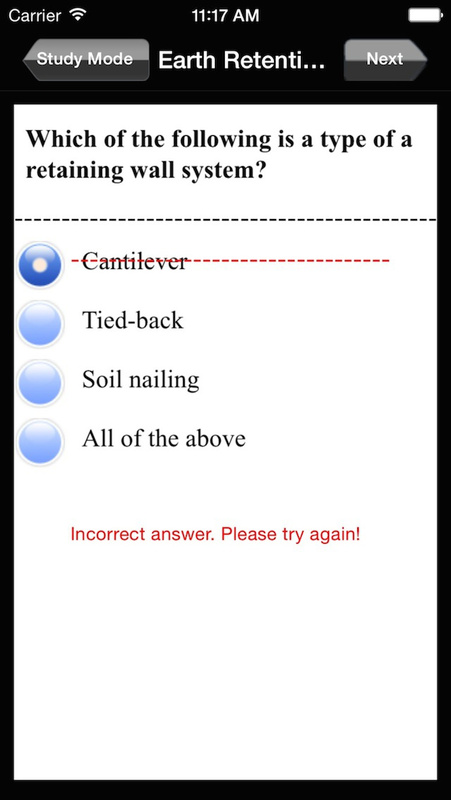 In our PE Civil Engineering Exam Prep app, we've included over 300 professionally written practice questions, simulating what you can expect in your AM breadth section. 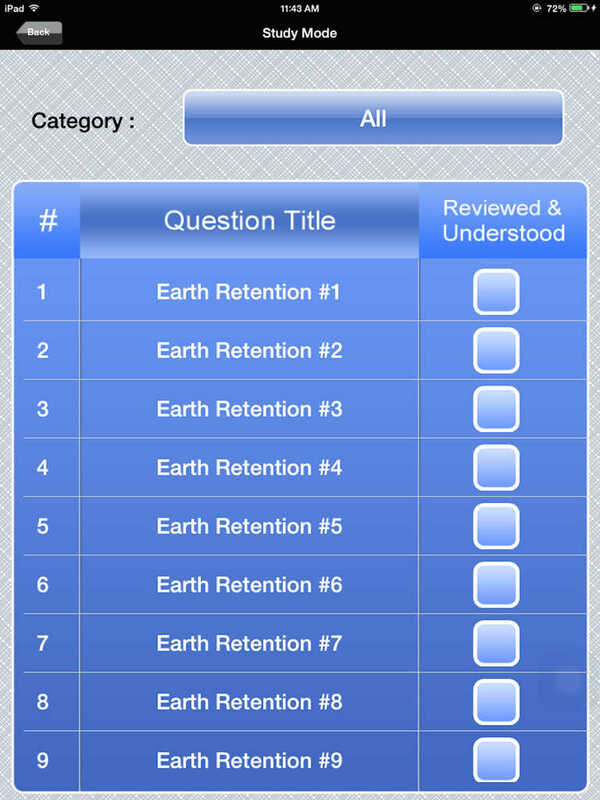 Each question is paired with an exclusively written explanation, to reinforce and expand your civil engineering knowledge. 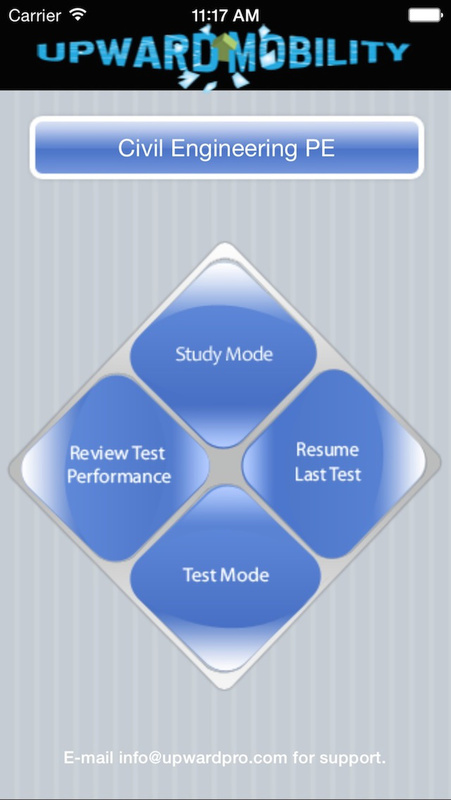 Upward Mobility provides an intuitive UI to let you dive in to studying anywhere, anytime. Perfect for the on-the-go aspiring civil engineer! 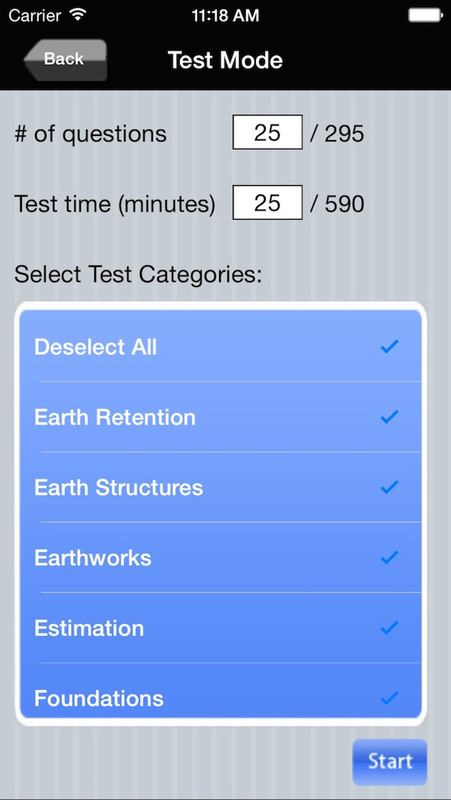 Our app provides a STUDY MODE, where users can go through the questions at their leisure and study the explanations, as well as a TEST MODE for simulating exams, or just a quick quiz. Upward Mobility is not affiliated with nor is this app endorsed by the NCEES.